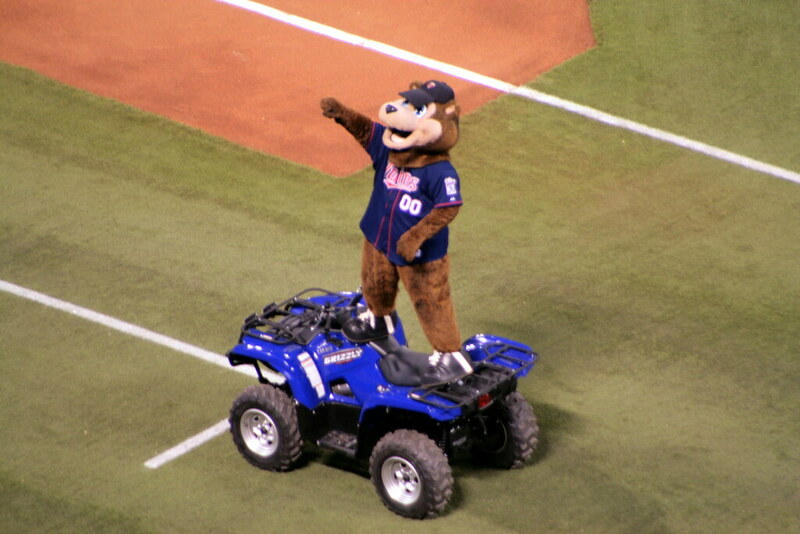 This week marks the opening of the final season for the Minnesota Twins in the Hubert H. Humphrey Metrodome. The stale setting of the utilitarian dome has been the home of the Twins for nearly three decades and with the move to the new Target Field, some are saying it's time bid a fond farewell to Twins mascot T.C. In favor of what, though? A giant bullseye mascot!! Or better yet the Target dog!